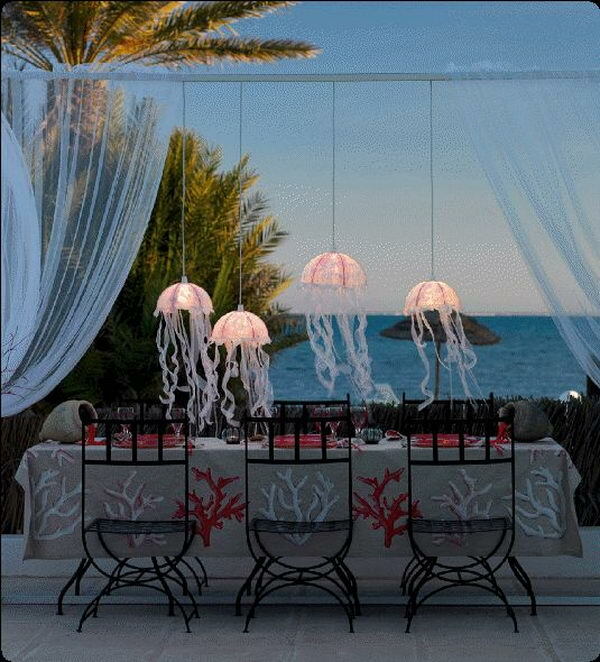 Do you want to live near seashore and buy a house just next to the sea, once in a lifetime? 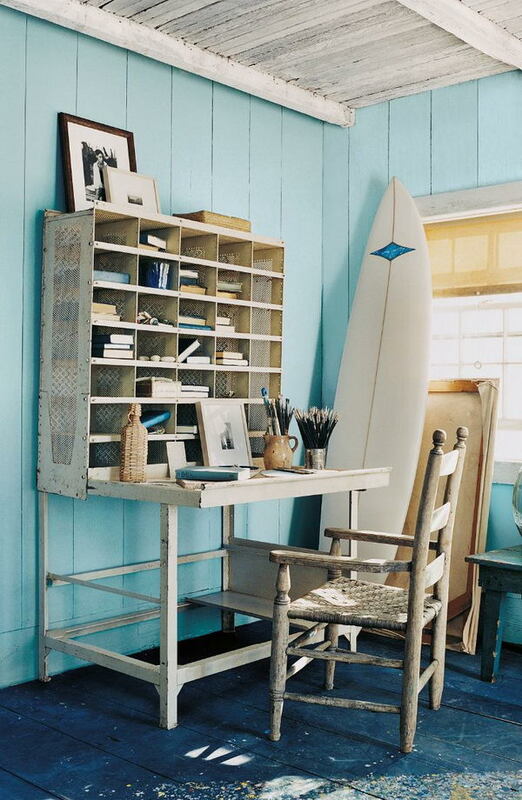 Maybe you can try bringing the sea in your existing house. 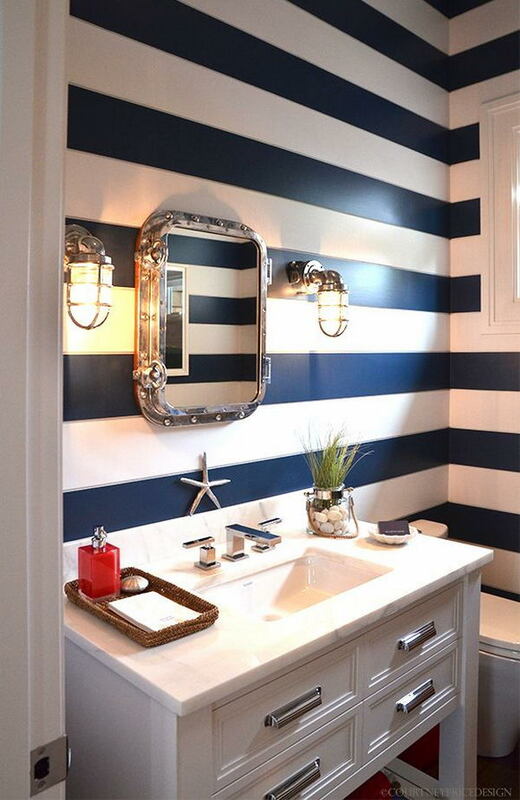 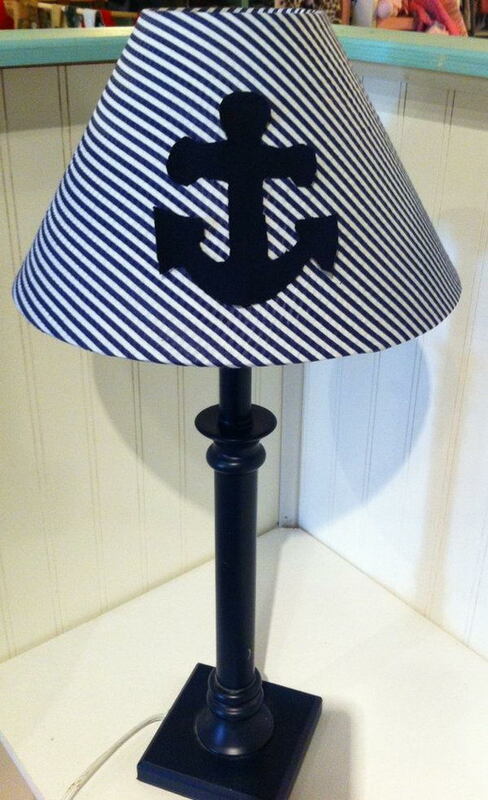 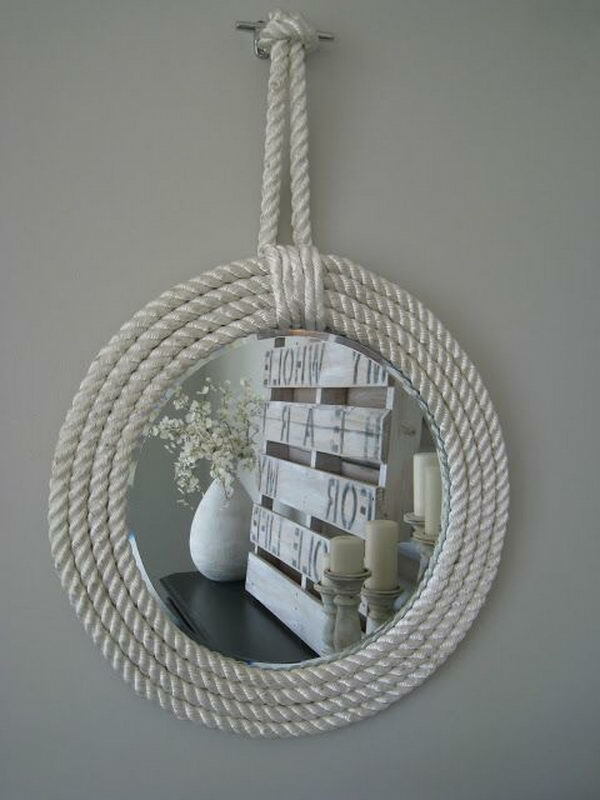 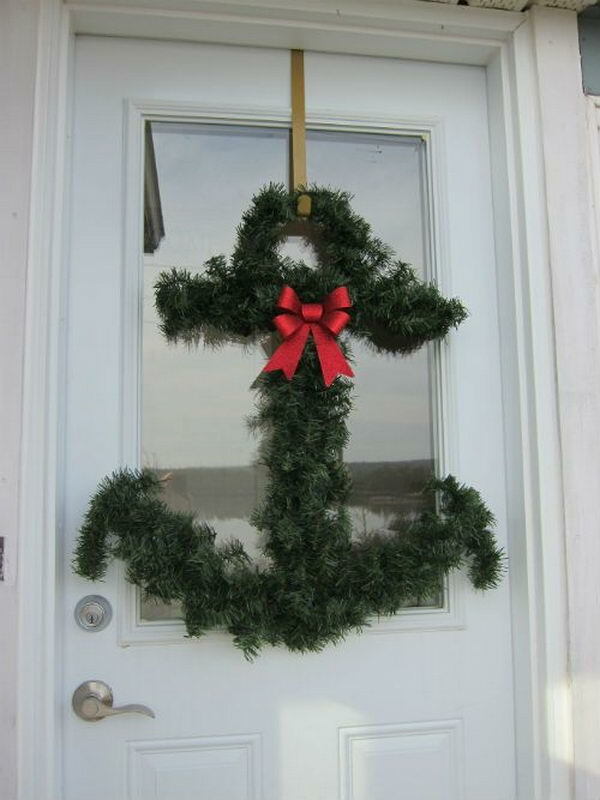 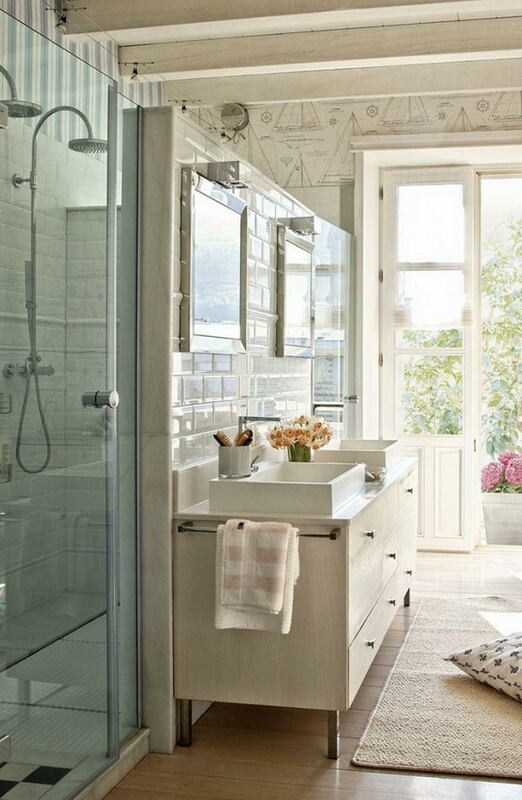 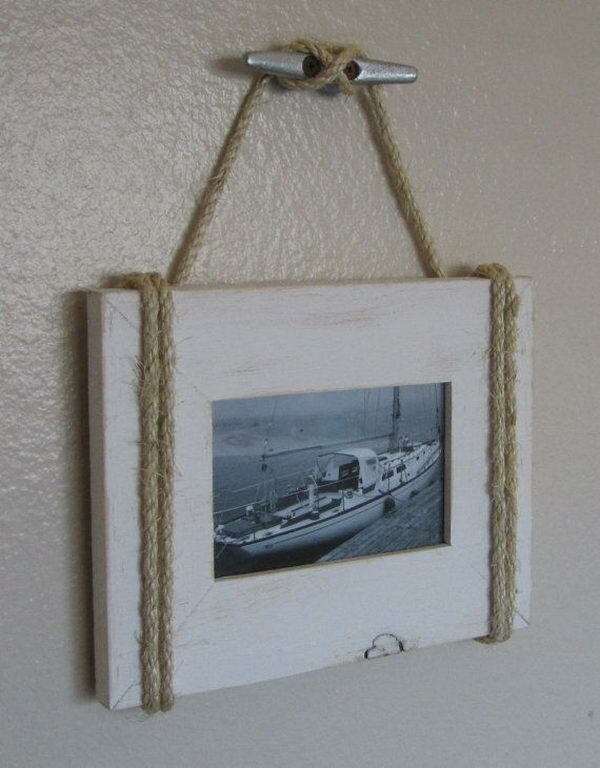 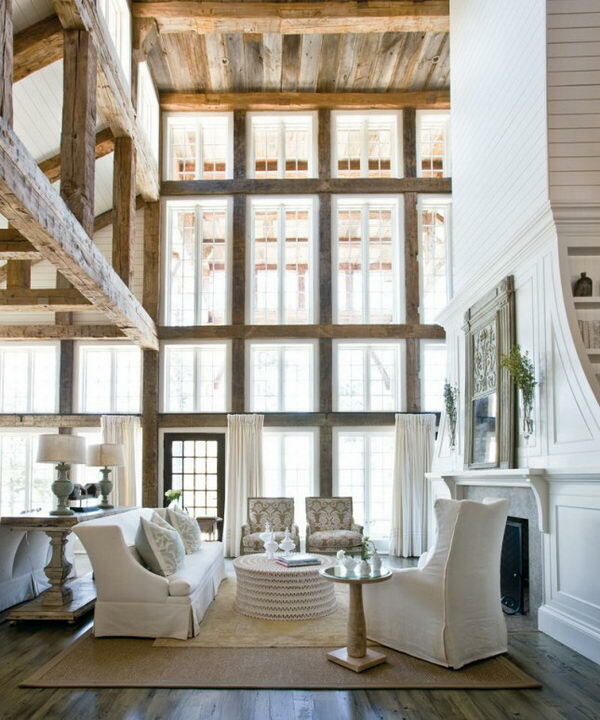 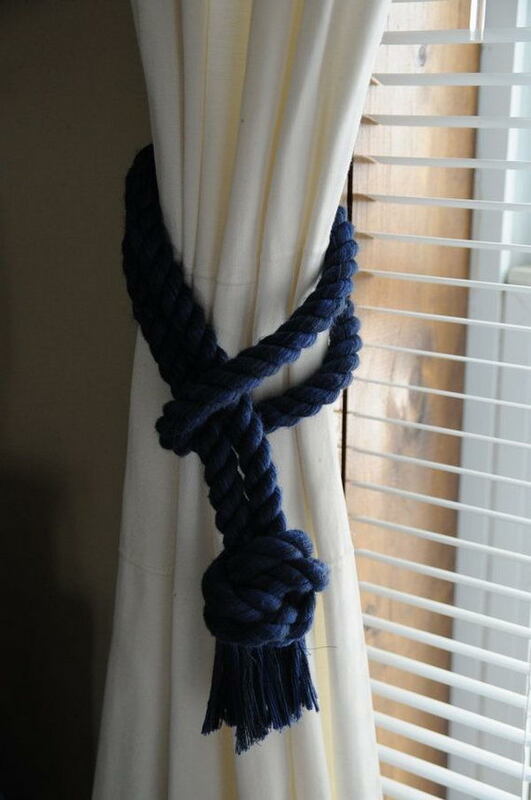 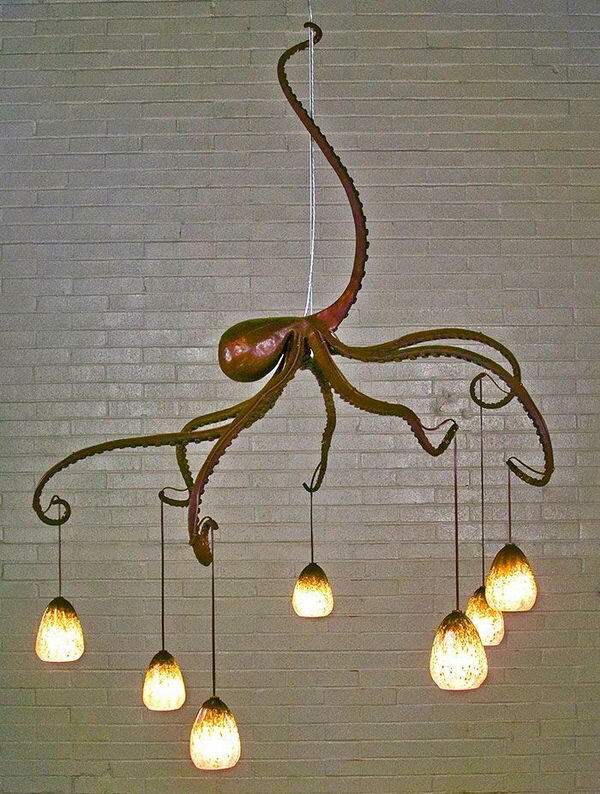 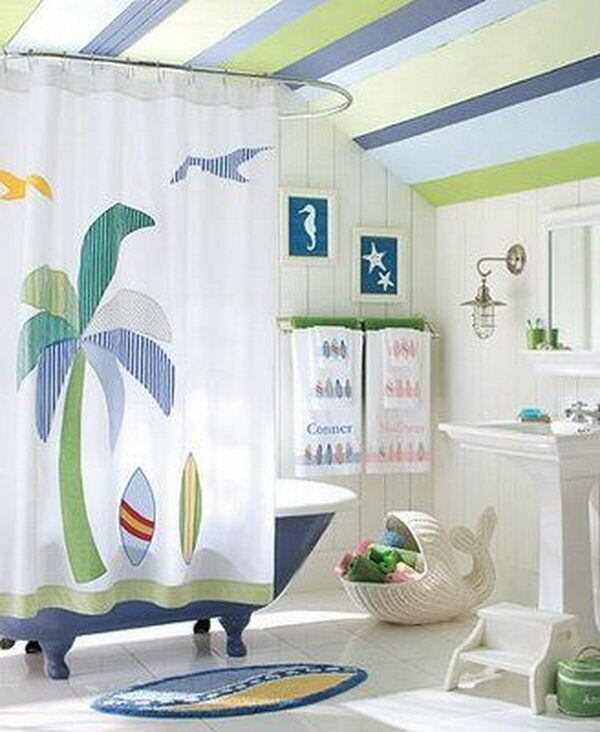 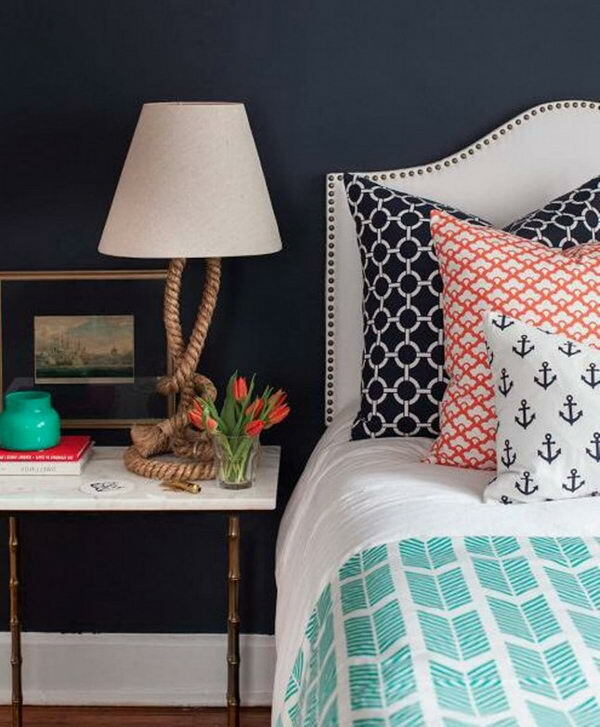 Check out this list of Creative Nautical Home Decorating Ideas for inspiration. 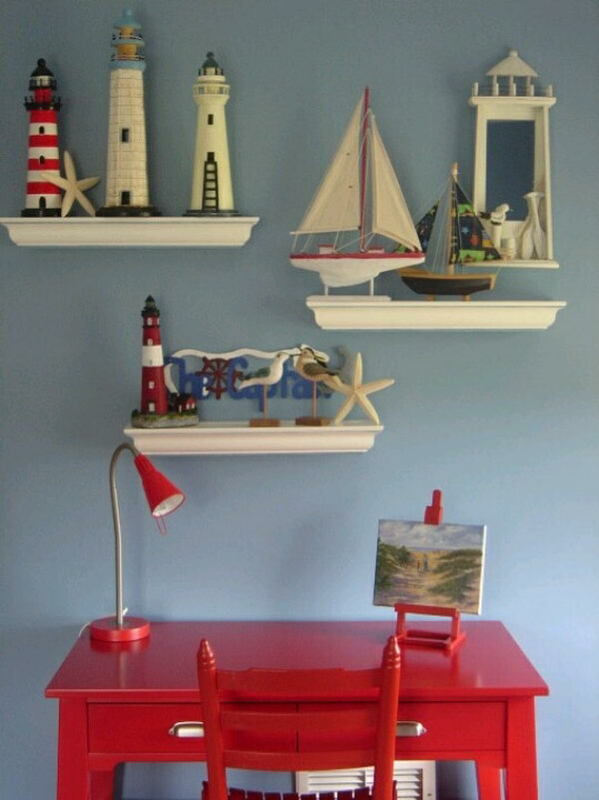 They are a very peaceful and calm sort of home decorating style that brings the sea and some realistic home decoration ideas together for a magical effect. 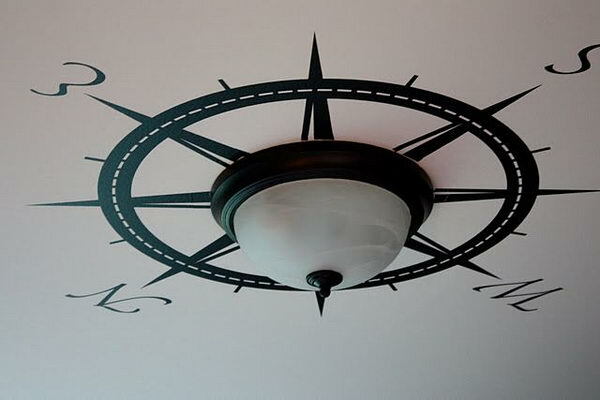 Love the use of rope and especially that compass ceiling light decoration… I am surprise I did not see any driftwood though. 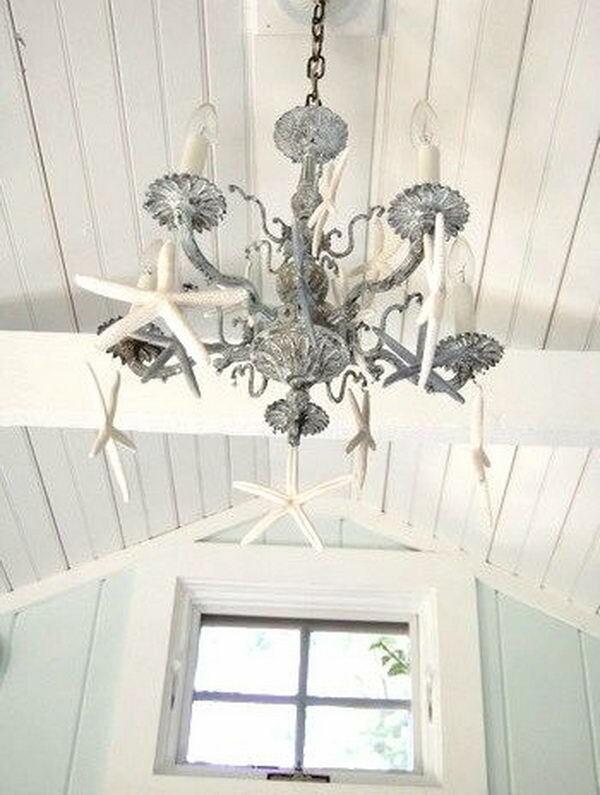 An eye-catching tangled driftwood centerpiece like this one would fit right in :). 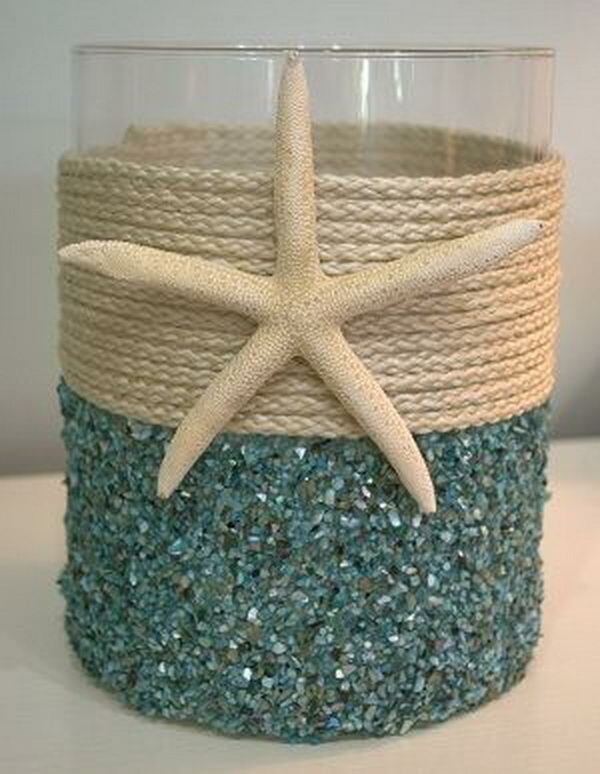 Or just some simple driftwood or beach rocks would add an easy and inexpensive nautical feel. 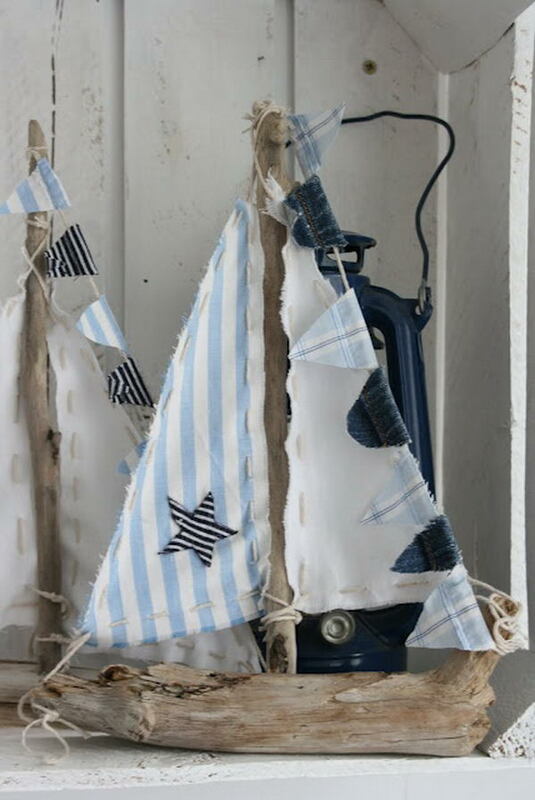 Tatyana, there is a driftwood sailboat that is super cute! 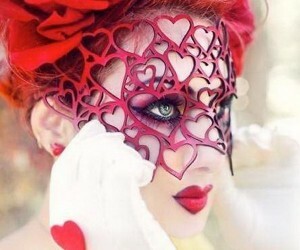 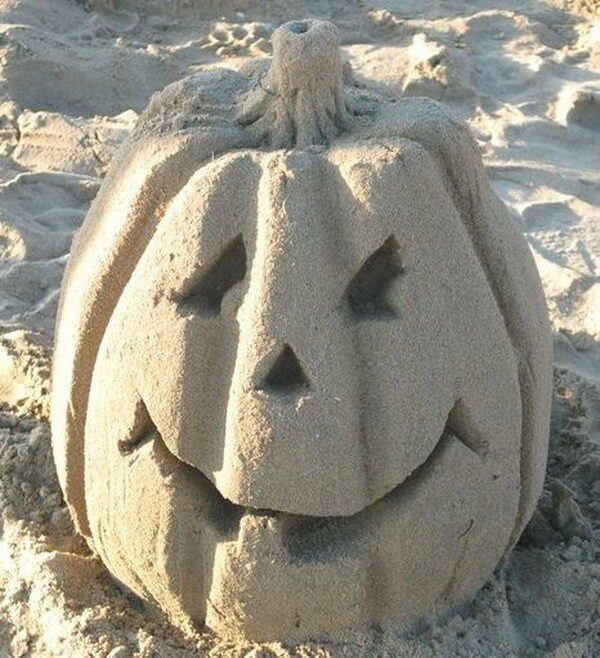 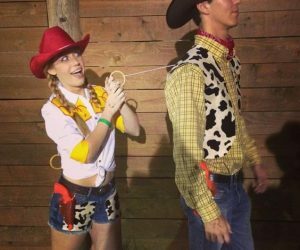 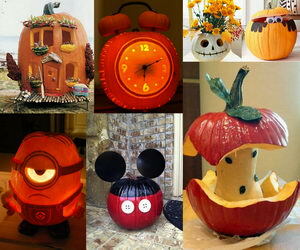 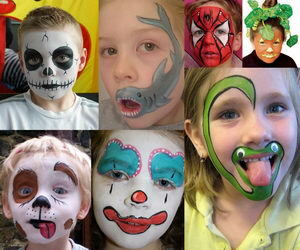 Just love all these ideas!